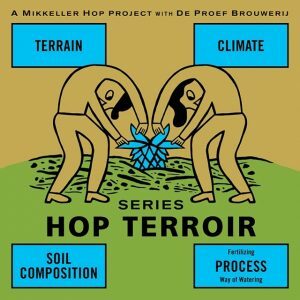 Mikkeller, the Danish brewer that took the world by storm when it started to brew beers that the whole world wants to drink, took on this massive project referred to as the Terroir Series. 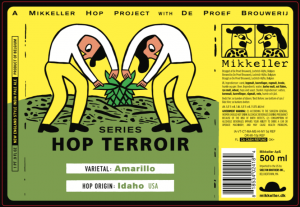 The extent of this project is one which has long interested me and other beer lovers, because Mikkeller dedicated many years to explore different hop varieties and their distinctive characteristics, culminating in the production of their Hop Terroir Series of beers in late 2017. What was the mission? What is terroir? 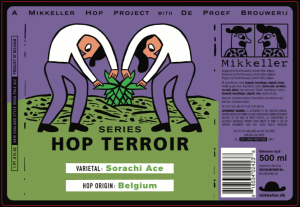 Mikkeller, together with the Belgian brewery De Proef, set out to prove that just as grapes are not just grapes, hops are not just hops. The whole project is intended to contribute to the understanding of brewers and improves the overall quality of hops in the industry. In the words of Mikkel himself: “In the same way that people in the wine world talk about terroir – that is to say the effects that geography and climate have on grapes and wine – we can also talk about the terroir of hops and beer. A hop variety can taste markedly different depending on the country in which it’s grown and the process involved in its production”, he says. 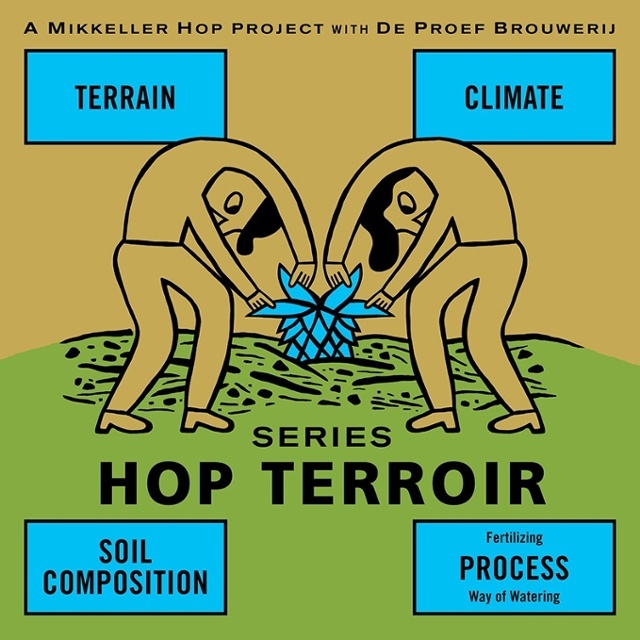 The idea was to plant the same species of hops in different parts of the world, allow them to be exposed to the natural elements in that continent, and to see how much of an effect the terroir, that is the air, the soil and the fertilising process, for example, affected the final result in the beer. In fact, this project was a continuation of Mikkeller and De Proef’s research into hops over a long period of time to produce the purest and most consistent beer possible. 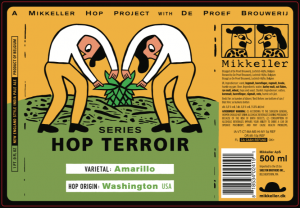 The Hop Terroir Project is a continuation of the Single Hop Technology project, which began a decade ago and which had resulted in Mikkeller’s Single Hop series. The single hop IPAs gave drinkers the unique opportunity to taste the different hop varieties as isolated flavours. This is similar to comparing blended whiskeys with single malts, wherein the former certain tastes are masked through the blending with other varieties of whiskey, whilst with a single malt, there is no blending, and the product has to be of top quality to be enjoyed. Mikkeller’s Hop Terroir Series led to the development of nine different beers with nine varieties of hops from various locations in the world. 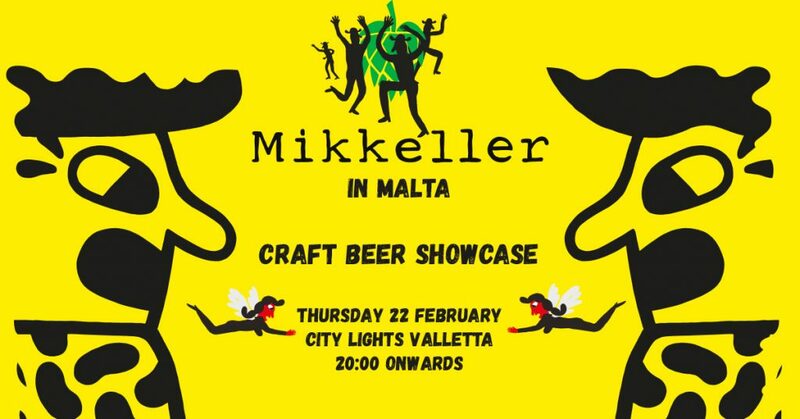 The Cascade version, grown in Germany, resulted in a delicious, hazy IPA which will be available on tap during Mikkeller’s craft beer showcase in Valletta.